LitmusQ (‘LQ’) is your insurer financial profiling assistant. With robust data, you can very quickly generate a picture of the financial profile of your cedant, counterparty, prospect or subsidiary, delivered as a score and a mapping to the rating scale. 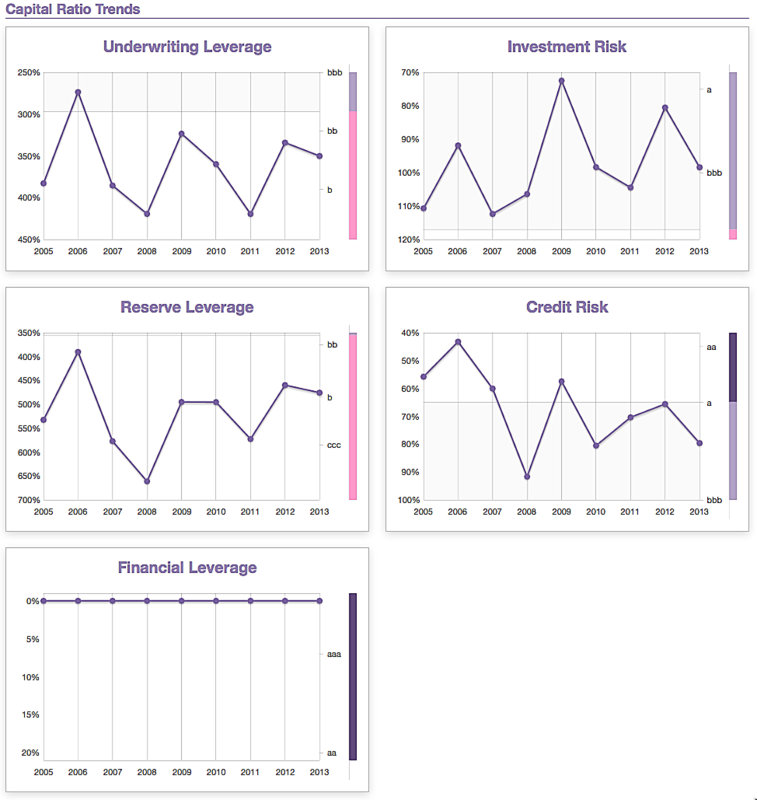 The system gives you an immediate set of dashboards, including the trend of the score, both graphically and in table format; you can then dig deeper, viewing key components of the score and how these trend through time. 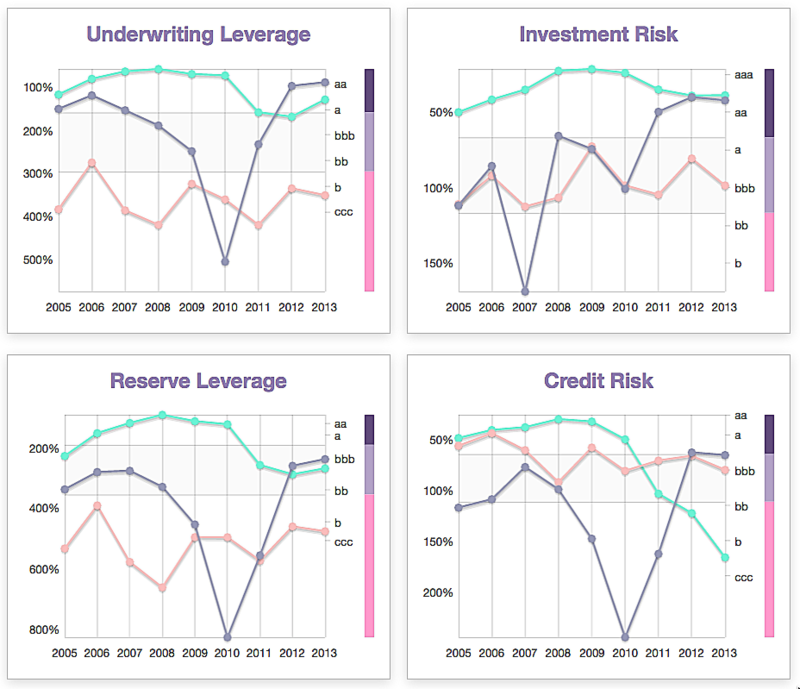 In addition, LQ allows you to compare peers across key indicators and store your work and thoughts as you go. Identify prospects – which insurers need a capital solution? Reserve relief? A reduction in volatility? A run-off solution? Subordinated debt? Who would make a good acquisition target? At the heart of LitmusQ are non-life insurer and reinsurer scoring models, which use data from an insurer’s accounts to generate a ‘financial score’ out of 100. A score based on 5 years’ data is the base case, but LQ also calculates a score on just the latest 2 years when 5 years are not available. This score is generated through the modelling of key ratios in the context of performance, volatility, growth and size. Our highly experienced analytical team have determined how these elements should interact with one another, and then tested and calibrated the outcome against the rated universe. The score is then mapped against the standard rating scale. The outcome indicates the stand-alone rating that, more often than not, the insurer would be expected to achieve. In addition, LitmusQ gives you an immediate visual representation of key ratios and the score outcome, identifying trends and enabling comparison with peers. The required data can be easily uploaded from either a data vendor or spreadsheet, or manually entered. You can even change the data to run scenario or ‘as-if’ tests. 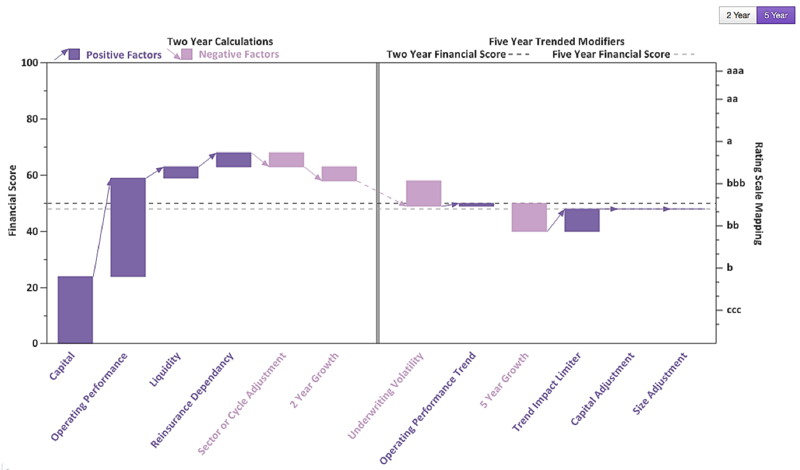 The Financial Score Output graph above is a ‘waterfall’ chart of how LQ has arrived at the score. This table shows some of the key analytical elements used to determine the score (in this case related to capital). We spend time with our customers explaining elements and how they fit together to supply an extensive guide to the analytical thought process behind LitmusQ. 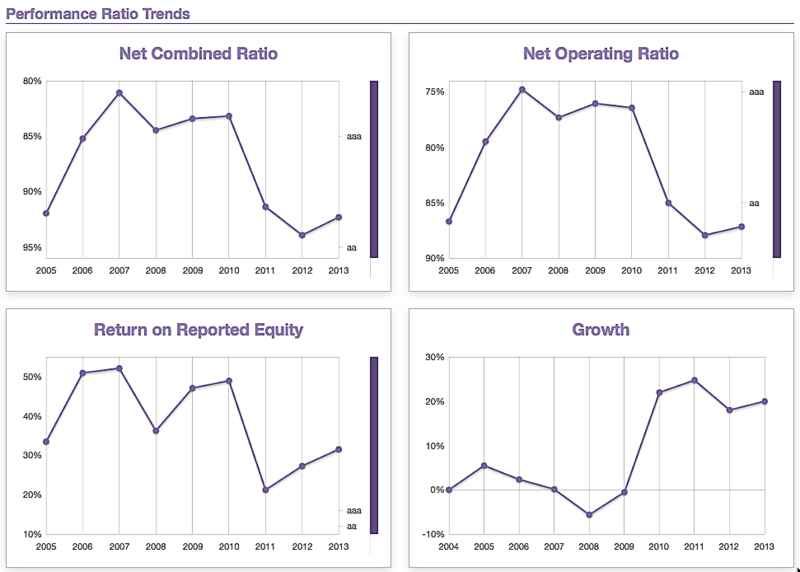 The Ratio Trend tab contains the key ratios that make up the ‘Capital Adequacy’ and ‘Operating Performance’ pillars of the waterfall chart, plus a chart showing growth over a period of time. 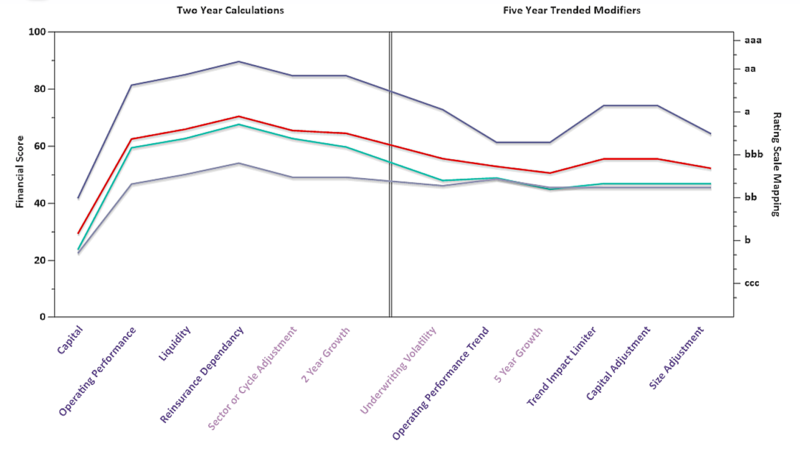 Each graph shows the ratio outcome to our generic expectations as different rating levels. These are then mapped over time depending on how many years’ data have been entered. In this example of a real insurer, we see a weak capital profile, very strong but volatile profitability and rapid growth. Does this indicate ‘cash-flow’ underwriting or has the insurer found a truly lucrative niche? LQ helps you identify these important questions. The LitmusQ peer analysis tool helps you compare as many insurers as you like, viewing areas such as underwriting leverage/solvency margin, performance indicators such as the combined ratio, and get a sense for the sort of rating they might get if they were rated. LITMUS ANALYSIS is a team of analysts offering a broad range of products and services designed to create increased transparency, clarity and knowledge in the insurance and reinsurance markets. We bring the skills and experience of a team of top analysts to the insurance world.